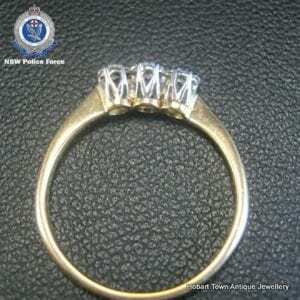 A ring could hold the clue into the disappearance and suspected murder of Roxlyn Bowie. The 31-year-old was reported missing after she was last seen at her Walgett home in Northern New South Wales, around 6pm on June 5, 1982. Roxlyn left behind her husband and two children, who were aged six and almost two at the time. On Tuesday, detectives conducted a thorough forensic examination of a home at Walgett. 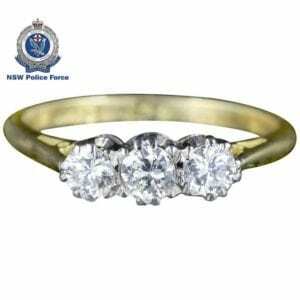 Officers have released images of a diamond ring that is very similar to one sold from a Bankstown pawn shop on June 6, 1984. 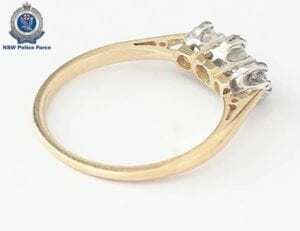 Detective Superintendent Danny Doherty is urging the person who bought the ring to come forward. 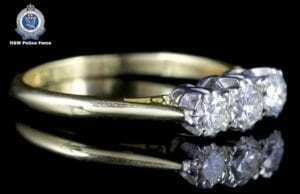 “This ring is believed to have belonged to Roxlyn Bowie prior to her suspicious disappearance and, despite numerous searches, has never been located,” Det Supt Doherty said. 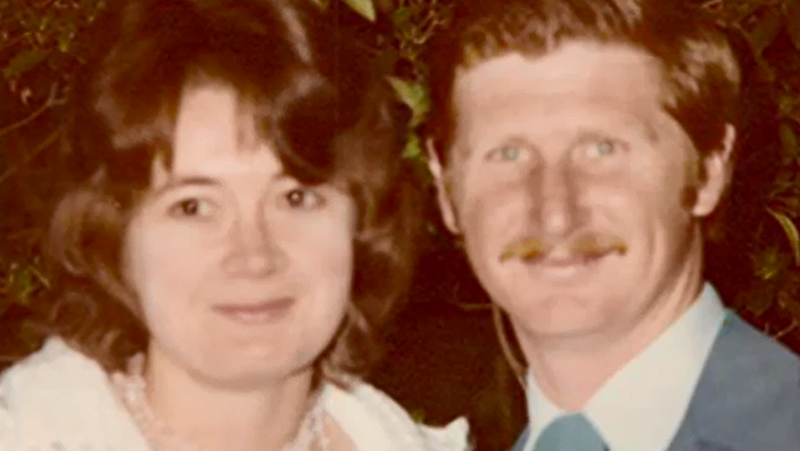 A $1-million New South Wales Government reward is on offer for information leading to the location of the body of Roxlyn Bowie or for information that will help in the arrest and conviction of the person or persons responsible for her suspected murder.